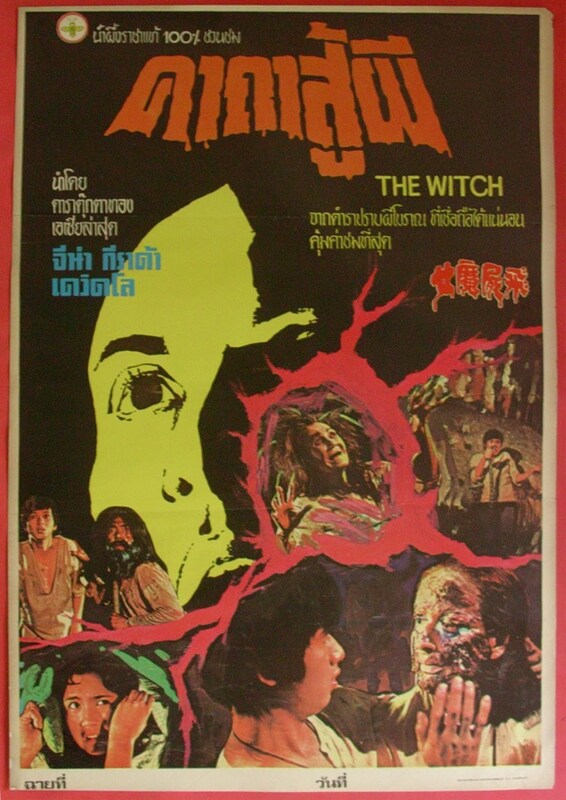 Here’s an interesting pan-Asian project: a horror film co-financed by Hong Kong and the Philippines and released in a Tagalog version in 1975. 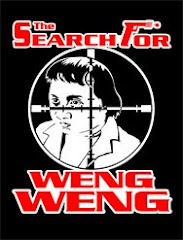 Despite all efforts trawling the net and cross-referencing the Chinese names on the Hong Kong Movie Database (www.hkmdb.com), I can’t find any trace of a Hong Kong release under “The Witch” or any other title. Can anybody please help with evidence of a release outside of the Philippines, other than these Thai posters? The mention "Tagalog version" is unclear, it could be (as it was a copro between the Philippines and Hong Kong) a movie shot in ONE version, then dubbed in each language - or a film shot twice, one with HK actors, the other with Chinese actors. At first view, it seems strange that only Filipino actors are credited on this ad, so it COULD be the case (two versions, like for Universal's 1931 DRACULA).